Ben Shapiro recently joined E3’s DER group. He focuses on analyzing the costs and benefits of distributed solar, energy efficiency and electrification. Among his interests are rate design and serving California’s growing number of Community Choice Aggregators. Ben’s fascination with energy arises from the confluence of pressing policy and economic questions, climate and environmental concerns, and technological innovation. He sees enormous opportunities for decarbonization today, but also complex policy questions around market design and system integration. Ben was drawn to E3 to help address these questions, from a holistic perspective and a data-driven approach. 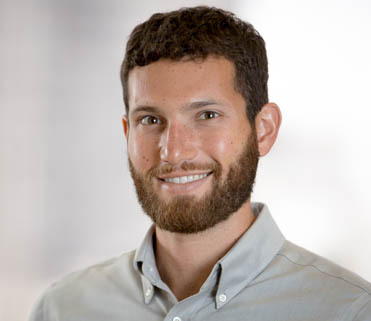 Ben began his career at Sunrun, where he spent four years working on strategic and policy aspects of new market development for rooftop solar. During his graduate studies at UC Berkeley, Ben contributed to a several policy-related research projects, most recently exploring the drivers of thermal generator retirements in the U.S. Ben is an avid backpacker, trail runner and snowboarder.